For the second time in five years, the New York Giants have won the Super Bowl. For the second time in five years, Eli Manning has been named the Super Bowl MVP. And for the second time in five years, all of this happened at the expense of Tom Brady and the New England Patriots. The Giants defeated New England by a final score of 21-17. The win marked the Giants new dynasty and essentially marked the ending of the Patriots dynasty. The Patriots did nearly make a final run to win the game, but Brady was let down by three dropped passes by normally reliable receivers. Manning on the other hand was helped out by his three top receivers, Cruz, Nicks, and Manningham. The loss is a big hit on Brady’s legacy. 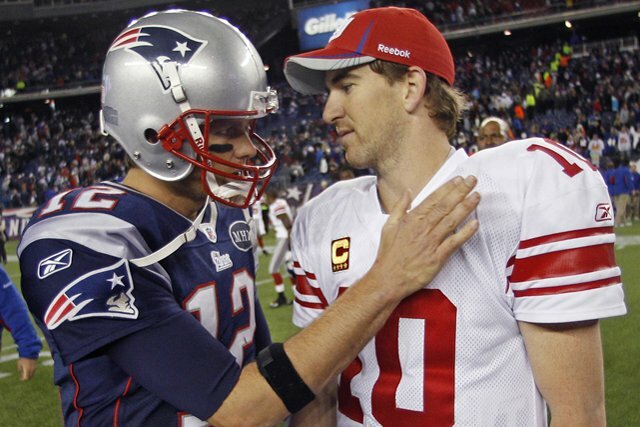 Despite being one of the top quarterbacks of all time, he was unable to top Eli Manning on two separate occasions when the championship was on the line. Now the Patriots need to revamp their team and finally address their weaknesses, which are defense and receiving, among others. The Giants on the other hand can continue to celebrate and prepare for their championship parade.